Books There are 2 works. 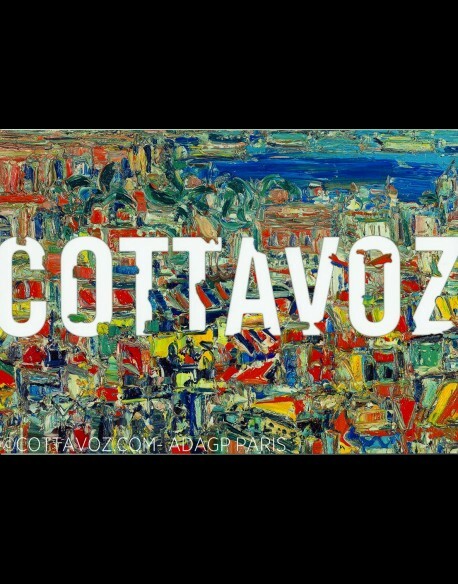 Catalog.Edition 2016 on the occasion of the exhibition COTTAVOZ "palette, canvas and me" in Sainte-Foy-Les-Lyon.Softcover (cm) 24x29.4 - Language: French - 60 pages. 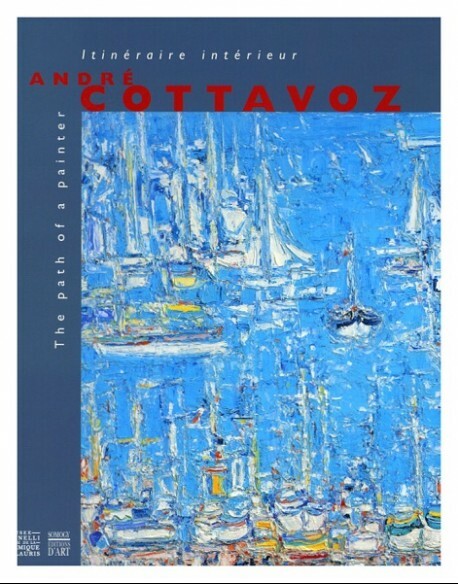 Catalog.Edition 2005 on the occasion of the COTTAVOZ exhibition "The path of a painter" Magnelli Museum castle of Vallauris.Softcover (cm) 27.5×23.3 - Language: French and English - 160 pages.